Many markets are currently experiencing high levels of volatility. As a result, worried investors are transferring their investments to more liquid assets. 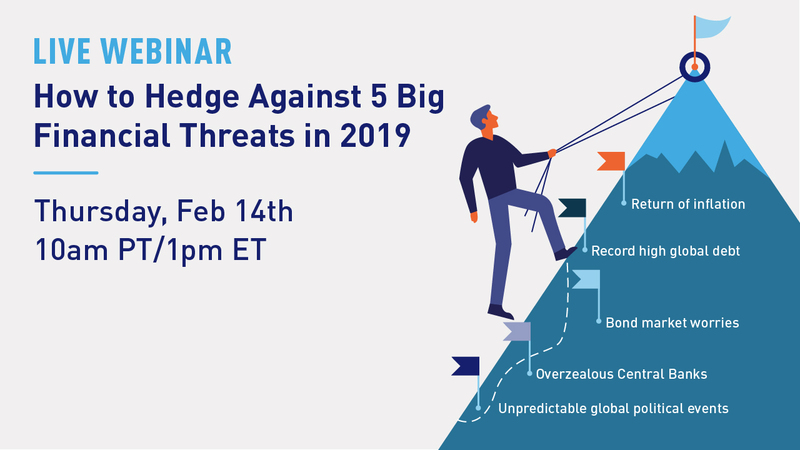 Join us as we look at the 5 biggest threats to financial markets and share strategies for hedging against them.